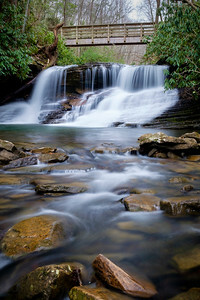 Waterfalls and streams are some of my favorite subjects. 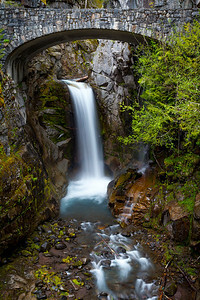 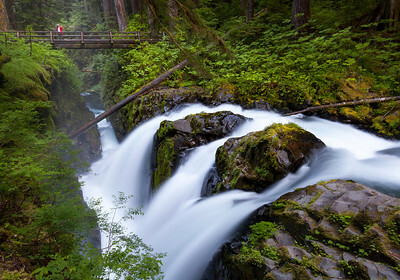 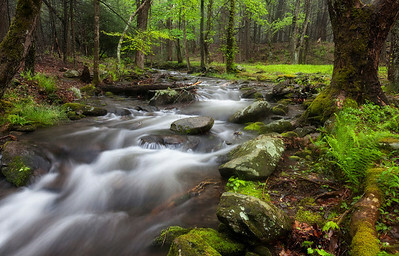 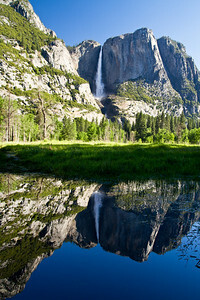 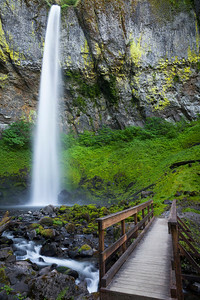 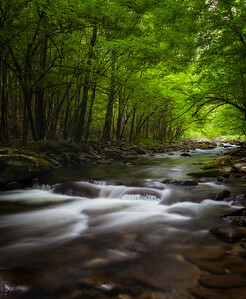 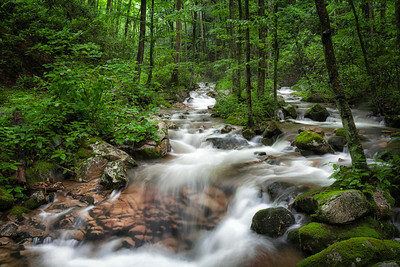 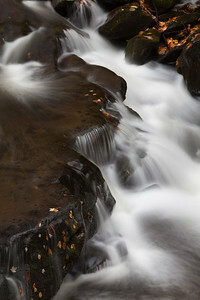 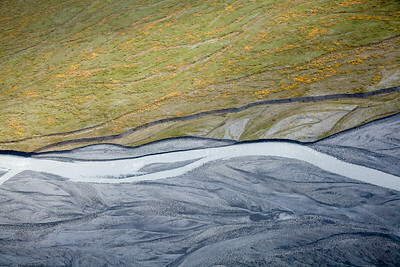 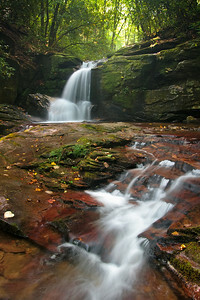 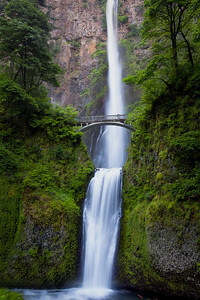 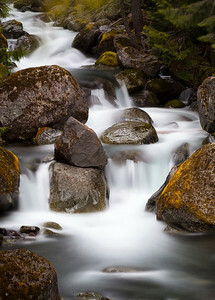 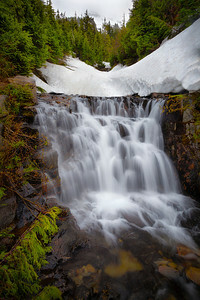 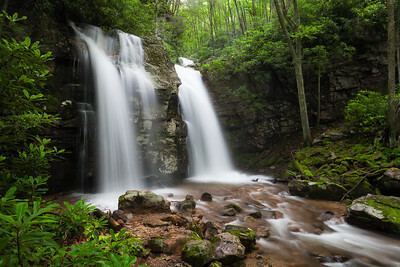 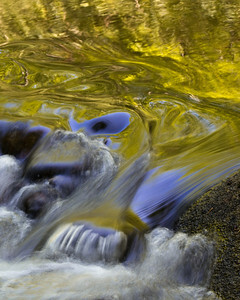 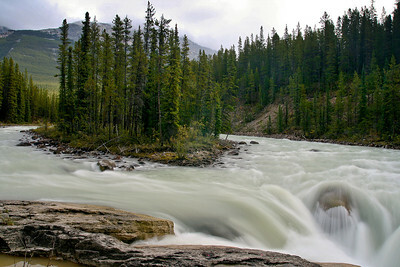 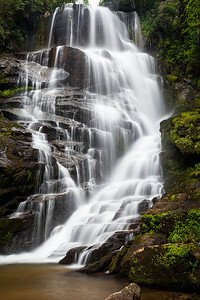 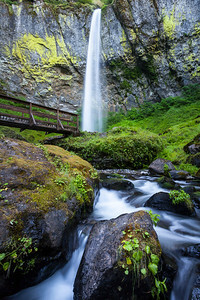 This is a collection of waterfall and stream photos from various other galleries on this site. 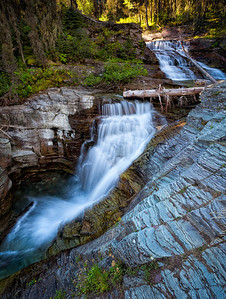 Sunlight Falls OK, I made up the name. 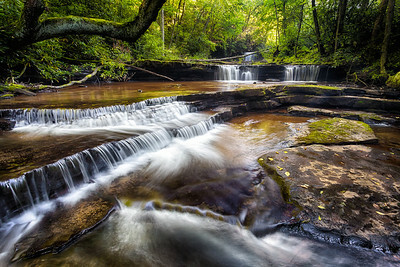 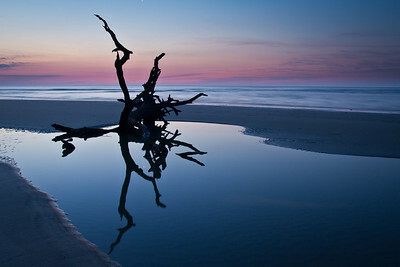 This is just one of the dozens of beautiful spots along Virginia Creek. 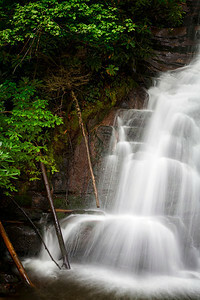 The morning sun was shining just above these little falls.